What are the USDA Foreclosure Guidelines? 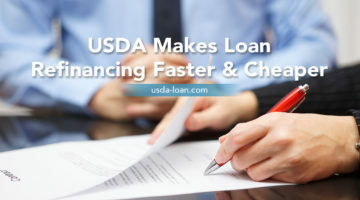 What Borrower Paid Closing Costs are Allowed by USDA? 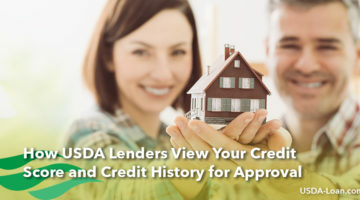 What are the USDA Seller Contribution Limitations?